We offer awards totalling £200,000 every year, with each international scholarship worth £3,500. 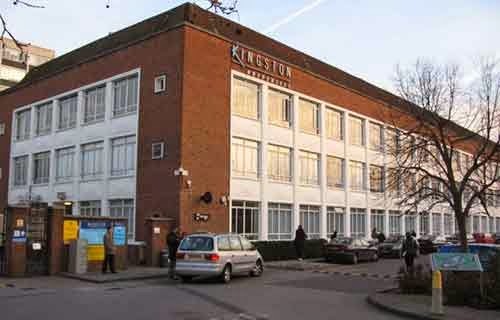 These are open to prospective full-time postgraduate students in any subject area on a one-year taught masters degree based at Kingston University. Scholarship applications for September 2014 entry are now open. Scholarship applications for January 2015 entry will open later in the year.